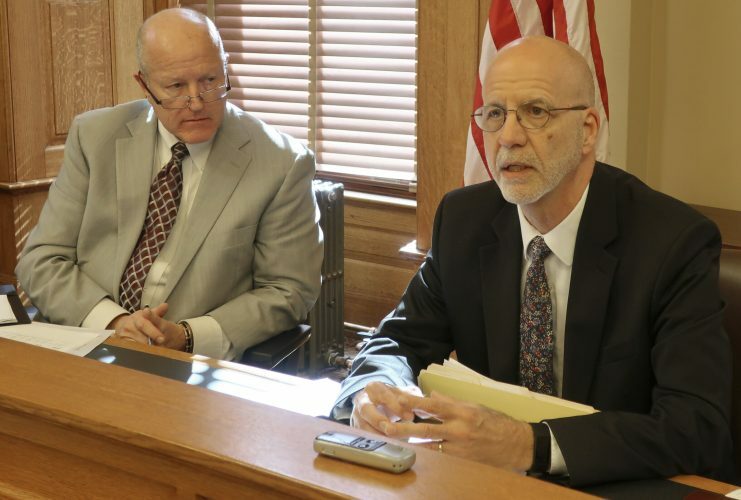 TOPEKA — Abortion opponents in Kansas have been bracing themselves for nearly two years for a ruling from the state’s highest court that protects the right to have an abortion and potentially upends politics in a state long at the center of the national debate. That was the core legal issue when the court heard attorneys’ arguments in March 2017 in a major abortion lawsuit . 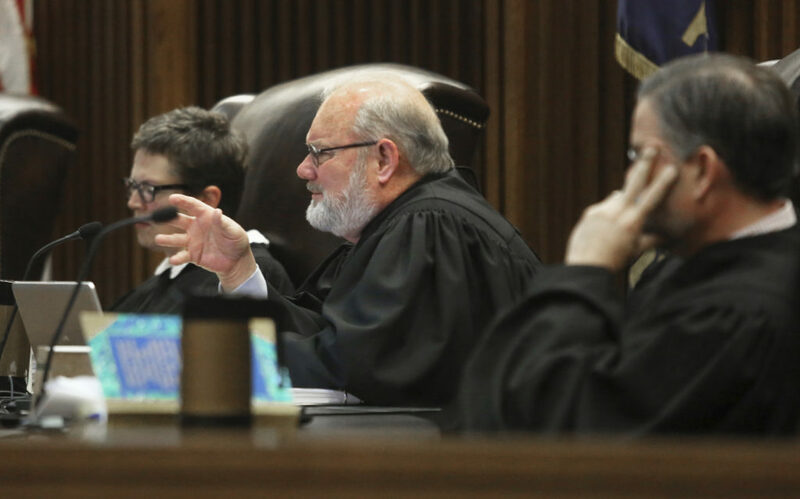 An abortion-rights decision could allow state courts in Kansas to chart their own course on abortion and invalidate restrictions that the federal courts would uphold. The case arises from abortion opponents’ numerous legislative victories during eight years under Republican governors. 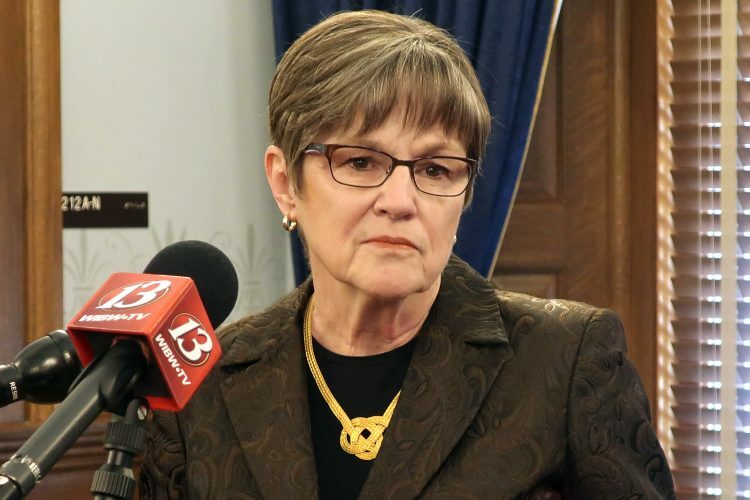 Democratic Gov.-elect Laura Kelly, a strong abortion rights supporter, takes office Monday, but the Legislature emerged from last year’s elections more conservative — and as anti-abortion as ever. GOP conservatives’ power in the Legislature surged following “Summer of Mercy” protests in 1991 against the late Dr. George Tiller’s clinic in Wichita, among a few in the U.S. known to do late-term abortions. An anti-abortion zealot shot Tiller to death in 2009. 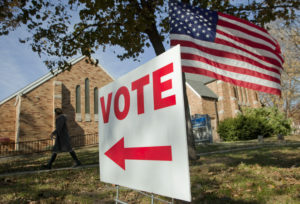 Despite abortion foes’ political rise, six of the seven Kansas Supreme Court justices were appointed by Democratic or moderate Republican governors. During arguments in the abortion case in 2017, four justices peppered the state’s solicitor general with skeptical questions when he argued that the state constitution cannot protect abortion rights because abortion generally was illegal when it was drafted in 1859. “That’s worst-case scenario, and that’s kind of what we expect,” she said. Her fears are not unfounded. California voters added a right to privacy to their state’s constitution in 1972, and courts there have struck down even restrictions on public funding for abortions. In 2000, Tennessee’s highest court declared that the state constitution protected abortion rights; abortion foes did not pass an amendment until 2014. The Kansas case involves the state’s first-in-the-nation ban on a common second trimester procedure. Two abortion providers sued just before the law was supposed to take effect in 2015. It has been on hold since. A district court judge agreed with their arguments that that broad language in the state constitution’s Bill of Rights implies a right for a woman to obtain an abortion. 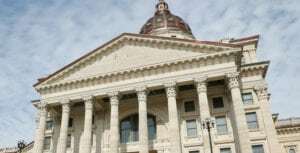 The Kansas Supreme Court decision has taken so long that it is compared to a small number of heavily litigated capital punishment cases. Spokeswoman Lisa Taylor said the Supreme Court’s goal is to have 95 percent of its cases decided within nine months of oral arguments. “It’s a groundbreaking case of first impression, but my goodness, two years?” said Kansas Attorney General Derek Schmidt, a Republican whose office is defending the 2015 law. The state’s Bill of Rights says Kansas residents have “natural rights,” including “life, liberty and the pursuit of happiness” and that “free governments” are created for their “equal protection and benefit.” Abortion opponents argue that the “life” clause protects the fetus in the womb — not the right to abort it. 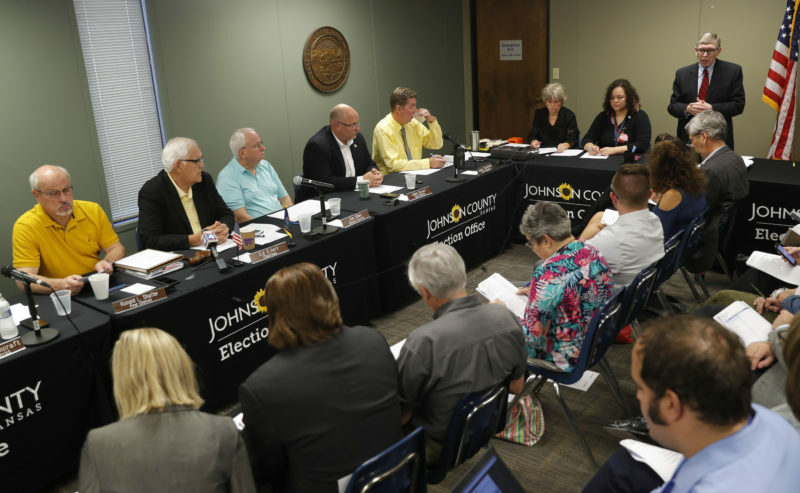 “Maybe the fact that it takes so long to figure out whether there’s a previously undiscovered right in the Kansas Constitution suggests they’re having to look awfully hard,” Schmidt said. Culp believes the Supreme Court didn’t want to issue its decision during the governor’s race last year because it would have hurt Kelly’s campaign by energizing angry anti-abortion voters. “If the Supreme Court finds a right to abortion in the state constitution — I mean, that is huge,” said Rachel Sweet, policy director for the political affiliate of Planned Parenthood Great Plains.